Could we stop an asteroid on a collision course for Earth? 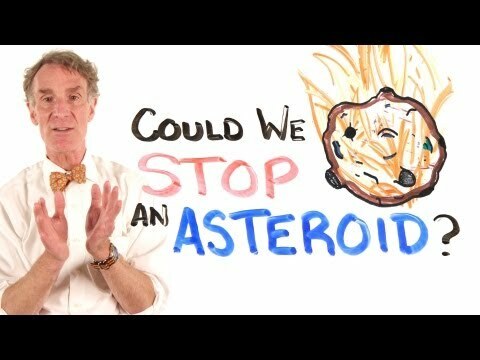 Bill Nye the science guy tries to answer this question. Next story What’s Actually Inside An Average Cup of Coffee? Previous story Can maths predict a riot?